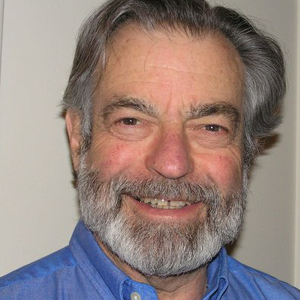 David is a Professor Emeritus in Psychology from the University of Minnesota. He is also the former chairman of the American Society for Clinical Hypnosis. However his big interest is in the field of developmental hypnosis, especially using “Alert hypnosis” to improve reading and studying skills. Starting with his own students many years ago he has then applied the same techniques in ordinary schools and for parents, who want to help their kids to better school performance. David is also a member of the Board for this congress.